Do you love the Ghostbusters? 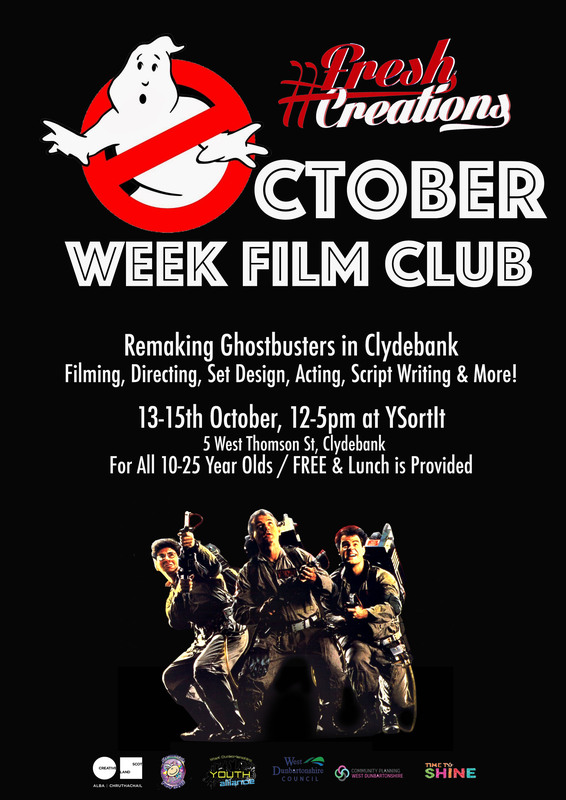 This October week join us for our October Week Film Club. We will be filming, directing, designing the set, acting, script writing and more!